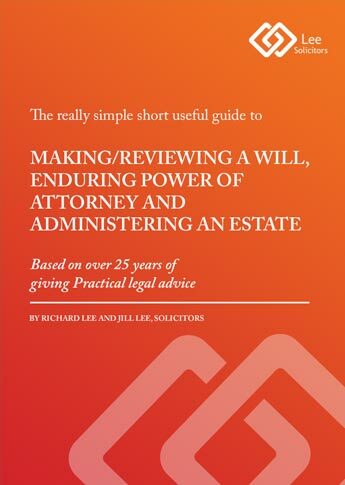 The really simple short useful guide to making/reviewing a will, enduring power of attorney and administering an estate. 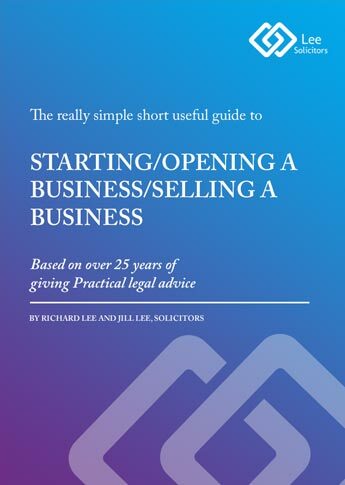 The really simple short useful guide to starting/opening a business and buying/selling a business. 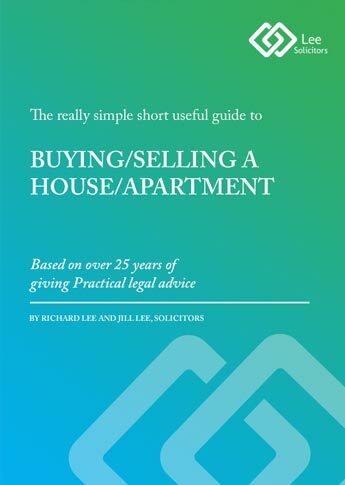 The really simple short useful guide to buying/selling a house/apartment. Really simple useful legal information is freely available on the following excellent websites. One of our favourite is www.citizensinformation.ie which provides a wealth of general legal information.